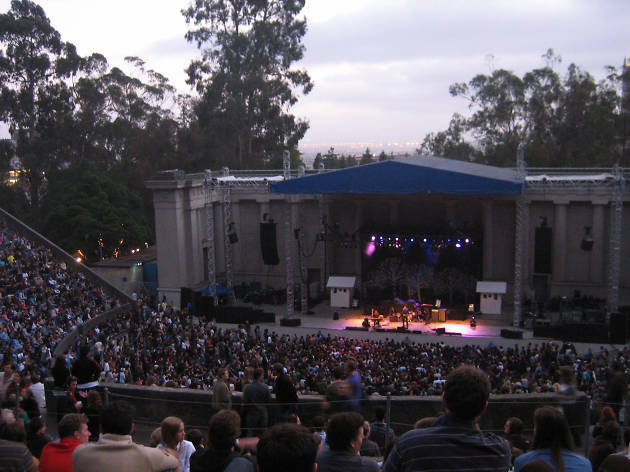 Modeled after the amphitheater in ancient Epidaurus and built in 1903, concerts at the Greek Theater have an air of antiquity no matter what stars are on stage. 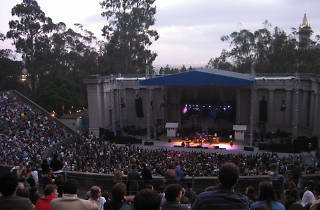 The William Randolph Hearst Greek Theater was built in 1903 and modeled after the amphitheater in ancient Epidaurus, lending concert-goers a sensation of time travel with each stunning performance. Given its setting smack in the middle of the UC-Berkeley campus, it also infuses a fair share of nostalgia into those who have long since graduated. The venue has hosted thousands of music and theatrical performances over the decades, as well as many annual university events. Parking is extremely limited, but the Downtown Berkeley BART station is short, pleasant walk away.